Address recorded as 69 Woodhouse. Address shown as Martins Cottages. Address shown as 103 Cottage Row, Coxhoe. Elizabeth Redfearn does not appear to be the daughter of Henry Turner, though it would seem he 'adopted' her as in later census returns he is described as her father. Her biological father at this time is unknown. [S9] 1851 Census England, HO107; Piece: 2148; Folio: 452; Page: 23 (Reliability: 2), 1851. [S5] 1861 Census England, RG9; Piece: 2537; Folio: 95; Page: 15 (Reliability: 2), 1861. 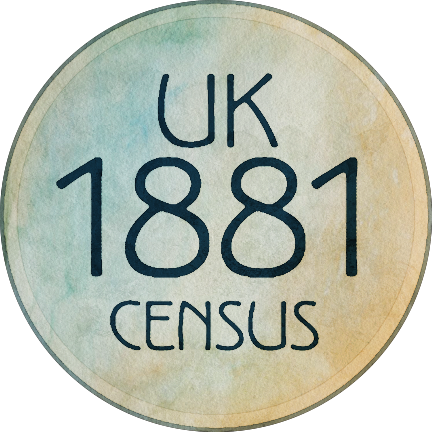 [S8] 1881 Census England, RG11; Piece: 3430; Folio: 64; Page: 16 (Reliability: 2), 1881. Henry's son, Henry is shown as being blind. [S1] 1891 Census England, RG12; Piece: 4103; Folio 83; Page 19 (Reliability: 2), 1891. Henry is shown as widowed. Sarah is shown as disabled.